its funny how i said those words every other months like i really didnot attend any vacation just recently. or it is actually nafsu semata mata that i NEED vacation like every month! speaking of spinster, a new fren recently told me i look 25.
and then, a good friend of mine posted some aurora pictures on her wall (not recently). and boy, it was really breathtaking! mind blowing! orgasmination! actually, klin & kzarina pernah discuss about all this aurora thingy before this, that was before i went down to them when i really need a vacation b4 pergi perth dulu tuh..
kzarina told us that she wanted to tour the Scandinavian countries, with a package tour that'll cost her around 20k (kalo x silaplah). 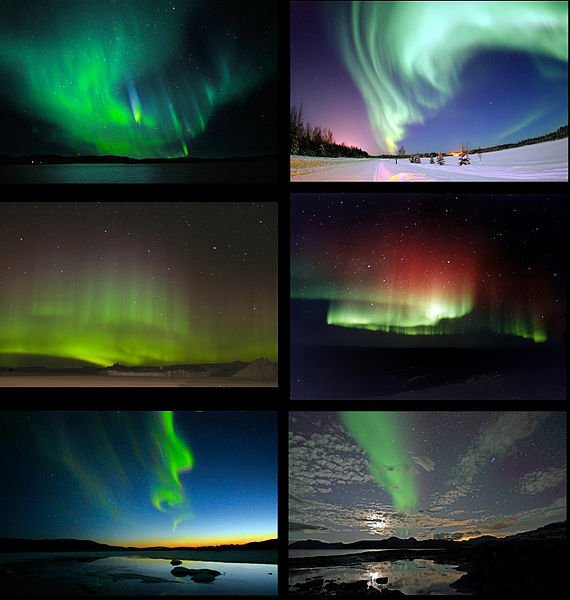 which will include the artic circle's aurora watching plus pijak line from bawah ke atas arctic tuh. menarik gila kan? pijak sempadan. but i didnot gave it a thought pon sbb mahal nak mampos. now that i've revisited the idea of watching aurora borealis again, i have a 2nd thought lah kiranya. but without the total package. or maybe combine dgn Oslo's visiting plus Switzerland, with budget-ted itineraries. the question is, will i ever have the money to travel to the north or norway. flight tic to oslo, then to troms (or any other city on northern norway) plus foods plus hotel.